Mitchell Proner is a nationally renowned personal injury attorney and trial lawyer. He fights for injured accident victims across the United States and around the world. MOTOR VEHICLE ACCIDENT ATTORNEYS IN NEW YORK CITY It only takes one brief moment of recklessness for lives to be changed forever. Distracted, careless and downright negligent drivers are responsible for hundreds of thousands of serious injuries and deaths each year. For victims and their families, the physical, emotional and economic consequences can be dire. The car accident lawyers of the New York City law firm of Proner & Proner have built their reputation on providing aggressive representation to those who have been injured by the negligence of others. TYPES OF MOTOR VEHICLE ACCIDENTS IN NYC The motor vehicle accident attorneys of the New York City law firm of Proner & Proner are dedicated to protecting the rights of car accident victims and their families, fighting to ensure that they receive the full compensation to which they are entitled. If you have been seriously injured in a motor vehicle accident, or if you have tragically lost a member of your family due to the actions of a negligent motorist, our experienced auto accident attorneys can help. Proner & Proner is experienced in a wide variety of motor vehicle accidents, including: Car accidents Motorcycle accidents Truck accidents Commercial vehicle accidents Emergency vehicle accidents Bicycle accidents Pedestrian accidents Train accidents CAUSES OF NEW YORK CAR ACCIDENTS Car accidents are one of the nation's greatest, yet least-discussed, epidemics. Indeed, more people under the age of 34 die in car accidents than from any other cause. In any given five-year period, approximately a quarter of the drivers on the road are involved in car crashes. Tragically, most car accidents could have been prevented if not for the negligence of one of the drivers involved. Car accidents in Manhattan and throughout New York can be especially devastating due to the city's heavily congested roads. Contact Our Experienced NYC Personal Injury Attorneys Today Our car accident attorneys in Manhattan provide state-of-the-art accident investigation services to car accident victims nationwide, including New York. If you have been involved in an accident, contact the law offices of Proner & Proner for expert representation and a full investigation of your accident. When we agree to take your case, here is what you can expect from Proner & Proner: We will assign a team to your case, including associate attorneys, paralegals, and support staff, all headed by Mitchell Proner. You will have regular contact from one of our dedicated paralegals. State of the art technology will track your case and make sure it keeps moving forward. We will make every effort to get compensation for you as quickly as possible. We will pursue every possible avenue to recover money for you. We will try to find every potential defendant. We will claim for every type of compensation you may be entitled to. You will be kept up-to-date on major events, such as settlement negotiations and lawsuits filed. We will make a recommendation on any offer to settle your case, but whether to accept an offer is always up to you. You will have access to live people answering our phones, 24 hours a day. Mitchell Proner will be available to you personally. You will have his personal cell phone number. He will respond to your calls within 24 hours. Mitchell Proner's excellence and professionalism has been recognized many times by his fellow attorneys. Mitchell Proner's positions, endorsements, and honors include the following: Current President of the New York State Academy of Trial Lawyers Elected Director Emeritus (lifetime member) of the New York Your State Trial Association Lifetime member, Multimillion Dollar Advocates Forum Top 100 trial lawyer, American Trial Lawyers Association Highest ratings in ethics and skill in advocacy, Martindale Hubbell Mitchell Proner has lectured to Bar Associations and attorney groups in the U.S., Canada, and Europe on how to represent accident victims. He has represented clients in over 30 jurisdictions. Mitchell Proner has been recognized as one of the most talented and experienced trial advocates in the country. He has represented clients in over 30 jurisdictions across five continents. He has lectured to Bar Associations and attorney groups in the U.S., Canada, and Europe on how to represent accident victims. Within the legal community, Mitchell Proner has held important positions and received many prestigious honors: Current President of the New York State Academy of Trial Lawyers Lifetime member of the Multimillion Dollar Advocates Forum Top 100 trial lawyer, American Trial Lawyers Association, 2009-present Nominated by his peers as "Super Lawyer", 2008-2014 Rated "AV", the highest possible peer review rating, for his ethics and skill in advocacy by Martindale Hubbell Director Emeritus (lifetime member) of the New York State Trial Association Chairman of the Motorcycle Negligence Litigation Group of the Association of Trial Lawyers of America, an organization of over 60,000 trial lawyers Chair of numerous prestigious legal committees and organizations Lecturer and faculty member of the New York State Trial Lawyers Institute Mitchell Proner is admitted to practice law in the states of Connecticut, New York, Pennsylvania, Missouri and Michigan. He is fluent in both Spanish and Italian. Mitchell Proner is a nationally renowned personal injury attorney and trial lawyer. He fights for injured accident victims across the United States and around the world. Through skilled, forceful representation, he has recovered tens of millions of dollars in compensation for his clients. A passionate motorcycle rider for over 25 years, he currently owns and rides a 1993 Harley Davidson Heritage Softail. Mitchell Proner is active in the motorcycle community and is a fierce advocate for motorcycle riders' rights. Mitchell Proner is based in New York City, and lives in Manhattan with his two sons and wife of twenty years. 201Mitchell Proner knows what accident victims are going through, because he was one. In 1990, Mitchell Proner was hit by a taxi that ran a red light while riding his '88 Sportster. In the crash, he broke his wrist, ankle, and multiple bones in his back. After several operations and hospital stays after the accident, Mitchell was riding again, and continues to ride today. In fact, since the accident, Mitchell has covered over 120,000 miles on his bike. Mitchell Proner has been recognized as one of the most talented and experienced trial advocates in the country. He has represented clients in over 30 jurisdictions across five continents. He has lectured to Bar Associations and attorney groups in the U.S., Canada, and Europe on how to represent accident victims. 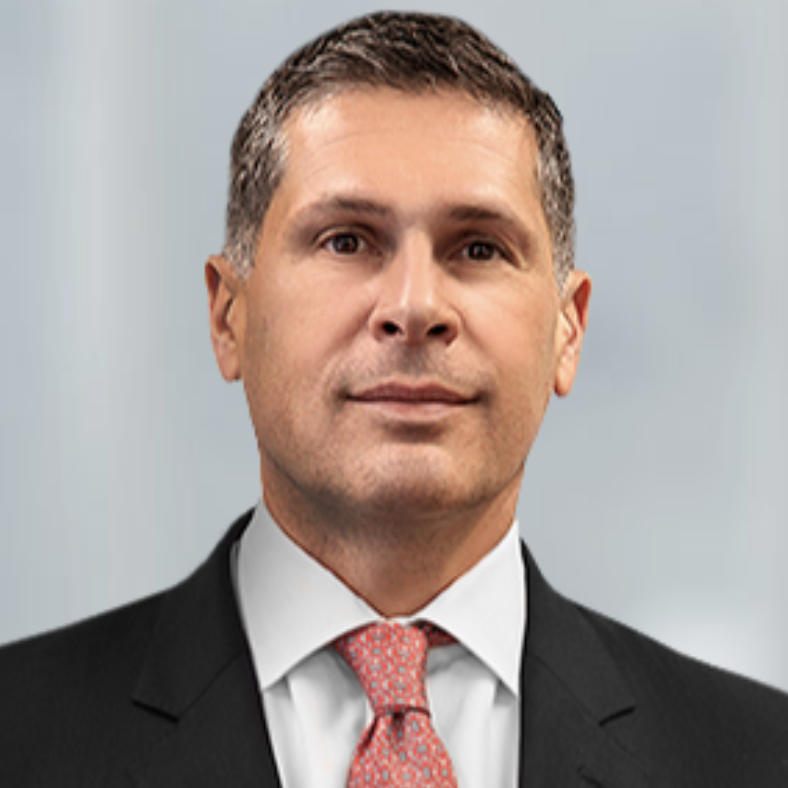 Mitchell Proner is admitted to practice law in the states of Connecticut, New York, Pennsylvania, Missouri and Michigan. He is fluent in both Spanish and Italian. Mitchell Proner understands the bias that police, insurance companies, and the public hold against riders. He works to overcome that biasin court if necessaryand get injured motorcyclists the best possible recovery. Mitchell Proner has appeared as a legal analyst on CNN, and has also appeared on CBS, ABC, NBC, FOX, WPIX, Channel 5 news, Channel 9 news, Channel 11 news, European television, and South American networks and radio including the BBC and RAI International. He has been quoted in USA Today, the New York Times, the New York Post, Daily News, Newsday, the Albany Times, and the Miami Herald, as well as newspapers throughout Europe, South America, and Asia. 216In 2011, Mitchell Proner formed The Proner Kids Foundation, a non-profit corporation that provides cash gifts to children who have lost parents in motorcycle accidents, regardless of fault. Any members of the riding community are welcome to inquire for funding on behalf of any child that has lost a parent in a motorcycle accident. He is a member of ABATE, American Bikers Aimed Towards Education, a motorcycle rights organization. Mitchell Proner awards an annual $1,000 scholarship to a college student who as shown dedication to the motorcycle rights movement. The recipient is selected by the board of ABATE of New York. Mitchell Proner is also active in Manhattan's Central Synagogue, and president of his building's Condo Board. If you or someone you love has been wronged or has suffered an accident, Mitchell Proner may be able to help you. We invite you to contact us.